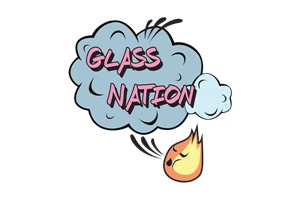 Glass Nation has the best selection of MJ Arsenal Rigs online. MJ Arsenal has some of the coolest mini-rigs online. Their MJ mini dab rigs are some of the coolest mini recycler rigs on the market because they are affordable as well as highly functional. MJ started out with their blunt bubbler and since they they have just kept adding more and more high quality dab rigs and recycler rigs to the market. MJ knows everything about making the coolest mini rigs on the market. Don’t ever settle for anything but the best because you deserve it. MJ knows about the best affordable rigs on the market hands down. All of MJ’s products are totally affordable and highly functional.